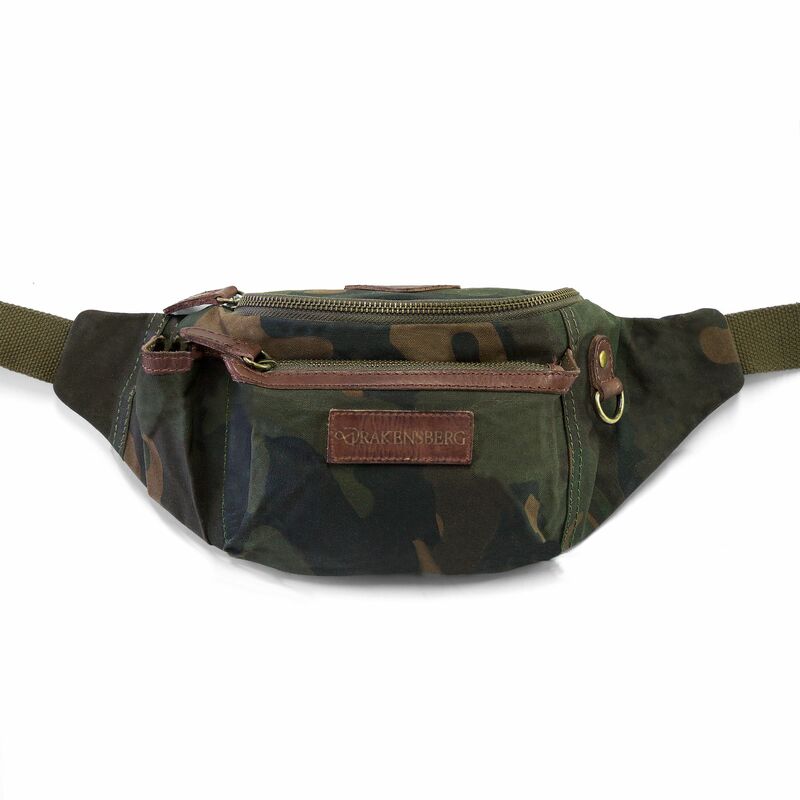 BELT BAG: the practical hip bag in camouflage design makes a fashion statement and is equally suited for school, leisure time, job and workout. 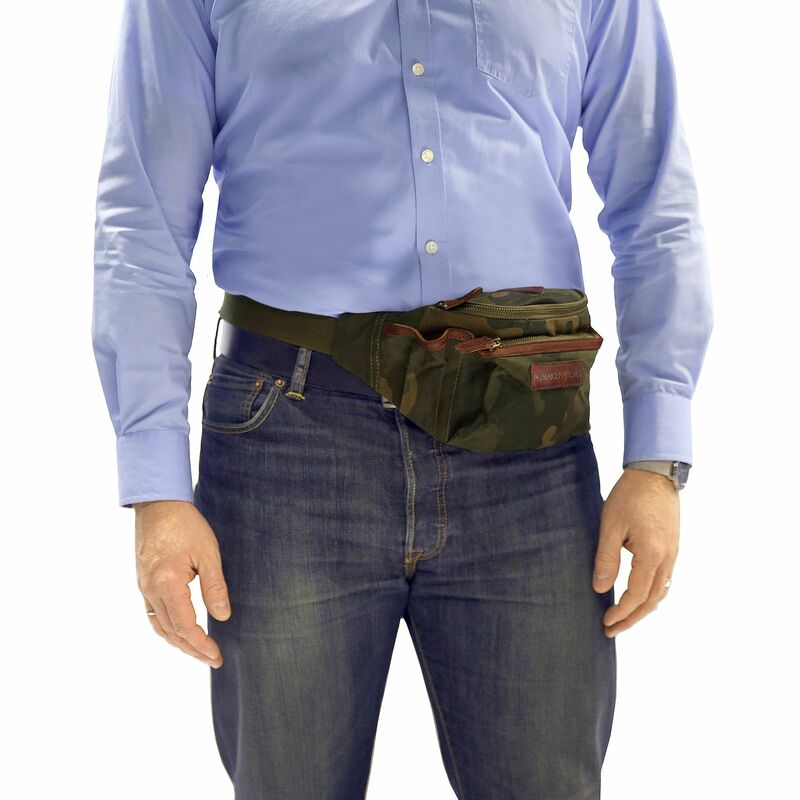 EXTREMELY VERSATILE: The belt bag is extremely useful if you wish to carry your wallet, smartphone or key close to your body. It can also double as a pouch for dog treats etc. WATER-REPELLENT, ROBUST AND LIGHTWEIGHT: The bag in contemporary camouflage look is made of waxed canvas and strong Italian vachetta leather. 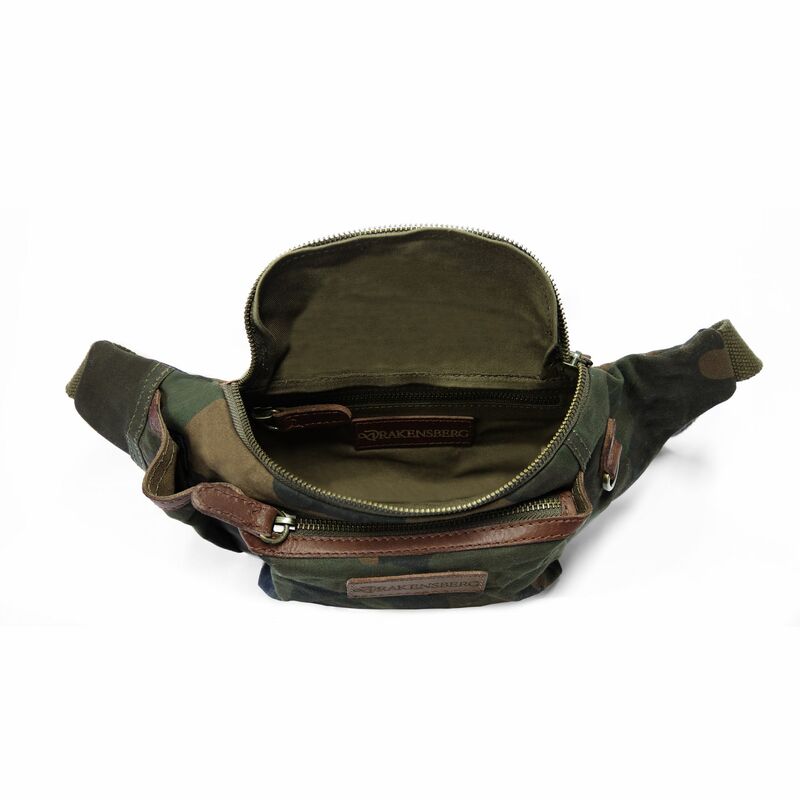 MANY PRACTICAL COMPARTMENTS: INSIDE: 1 main compartment and 1 zip compartment - OUTSIDE: 1 open exterior compartment and 1 zip compartment. The hip mag is marked by top-quality finish. All wear-and-tear points are hemmed with leather. The belt is adjustable in length. The choice of one’s personal travel accessories is a matter of character. Our customers don´t read travel guides – they are travel guides. 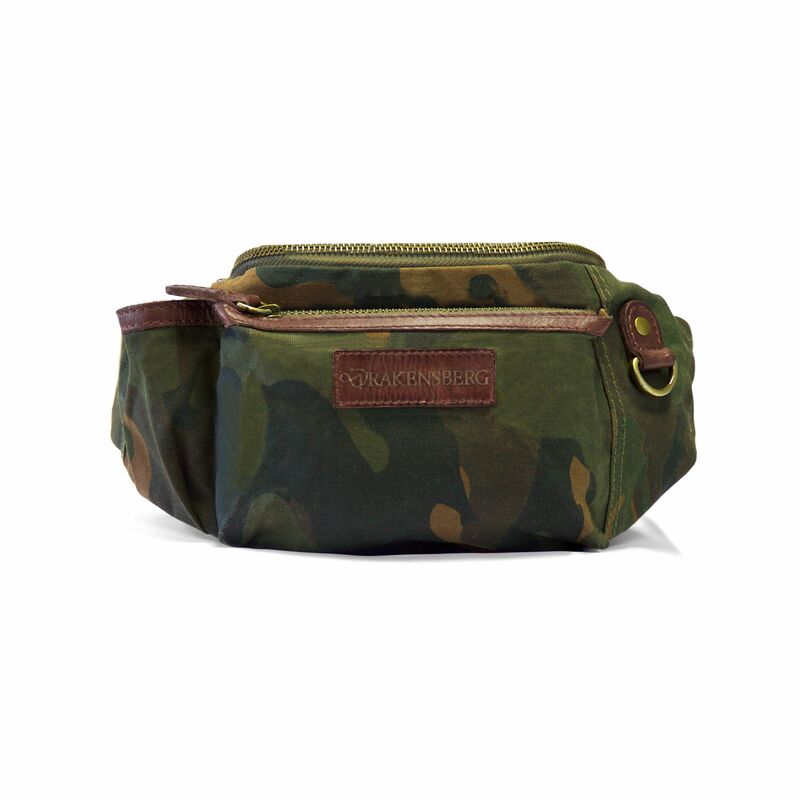 The practical hip bag in camouflage design makes a fashion statement and is equally suited for school, leisure time, job and workout. 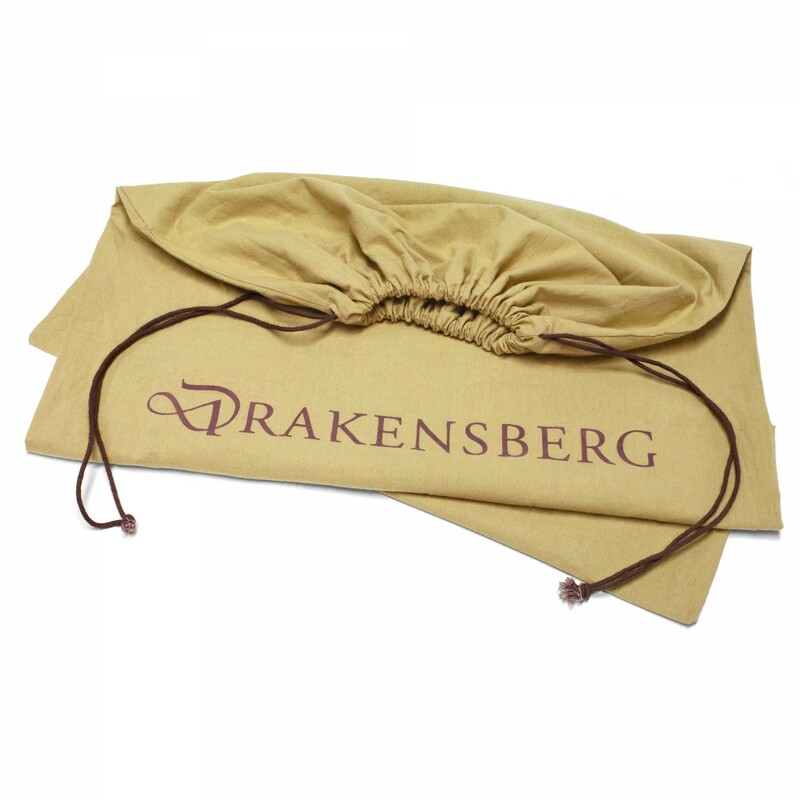 The belt bag is extremely useful if you wish to carry your wallet, smartphone or key close to your body. 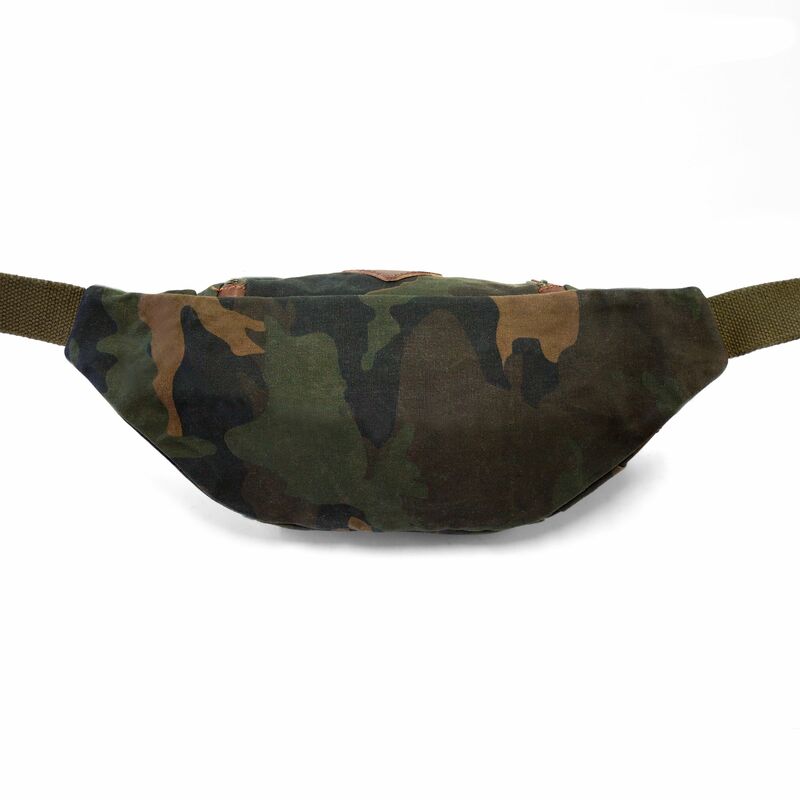 It can also double as a pouch for dog treats etc. 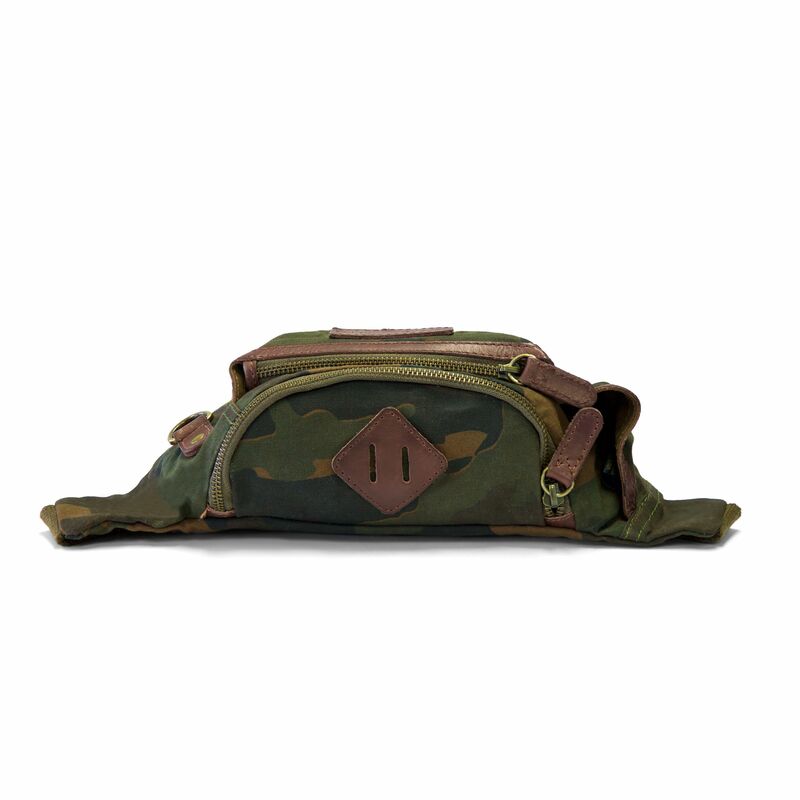 The bag in contemporary camouflage look is made of waxed canvas and strong Italian vachetta leather. OUTSIDE: 1 open exterior compartment and 1 zip compartment. 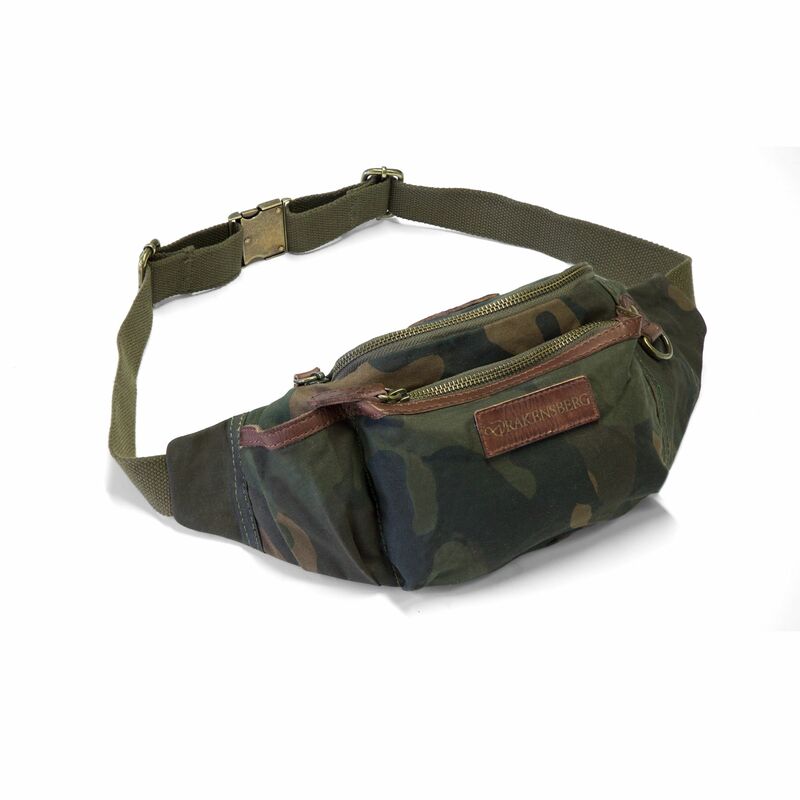 There is no rating for KIMBERLEY - Belt Bag - Camo.